granola truffle. It's all about balance! 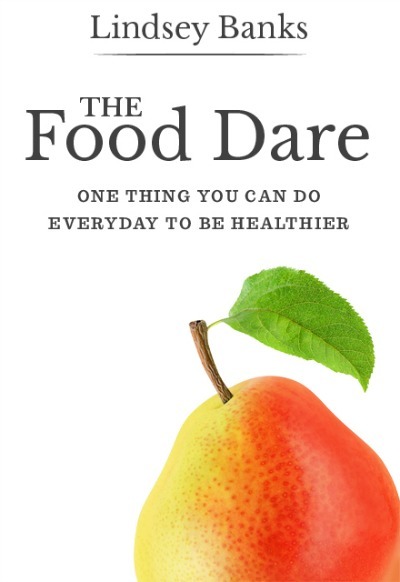 I recently read the book The Food Dare by Lindsey Banks. suggests to you to one thing you can do every day to get there. maintain a healthy lifestyle for the long run. early in the day when you first get up and then again before you shower and so on. Those tips have helped me already! daily calendar to keep you on track. 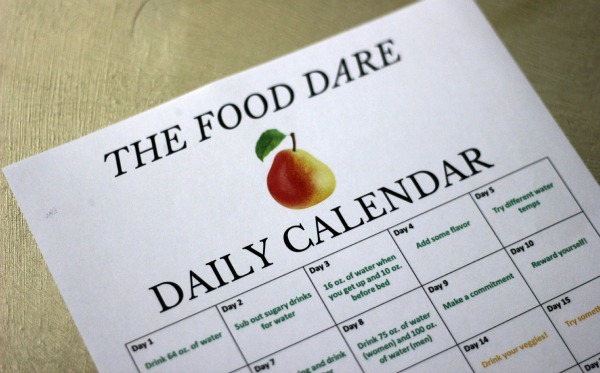 Are you up for the dare? If so sign up here and be on the way to a healthier you! Teams. Code expires on November 30, 2015. Connect with Lindsey on Facebook, Instagram and Twitter too. post and as always, all opinions are my own.